The NSW Blues are returning to Coffs Harbour ahead of Origin II after a decision was made by NSW Rugby League last night. THE New South Wales Blues found a winning formula by going into camp in Coffs Harbour so why would they return to a Sydney-based camp? That was the thinking of New South Wales Rugby League officials last night in deciding the team will return to Novotel Pacific Bay Resort in the lead-up to Game II in Sydney on Wednesday, June 18. Initially the plans were for the Blues to go into camp at Olympic Park, but coach Laurie Daley, the coaching staff and players agreed the Coffs Harbour experience contributed to the team's stunning 12-8 win over Queensland last week and could be a factor in wrapping up the series. 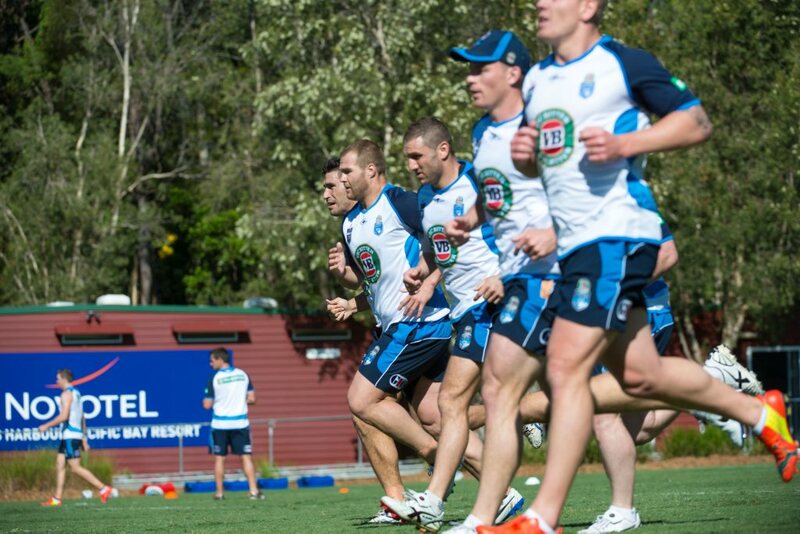 The change will see the Blues fly into Coffs Harbour after next week's team announcement. The team will spend five days training at the resort's elite sporting team training centre before flying to Sydney for final preparations. "Laurie and the team were really pleased with the way that their preparation went for State of Origin I,'' NSW Rugby League CEO David Trodden said. "It was a successful preparation, it makes sense for everyone to try and replicate that for State of Origin II." 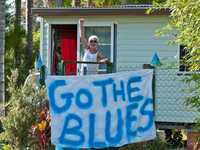 Novotel Pacific Bay Resort's Executive Assistant Manager Jodie Evans said the decision is great news for Coffs Harbour considering the Blues have also booked in for a training camp ahead of Origin Game III in Brisbane on July 9. "It's fantastic for Coffs Harbour, the coaches, players and management made the unanimous decision to return to the resort last night," Ms Evans said. "They believe Coffs Harbour had a major role to play in the win over Queensland and the exposure for Coffs Harbour has been great." The team's schedule is today being finalised.